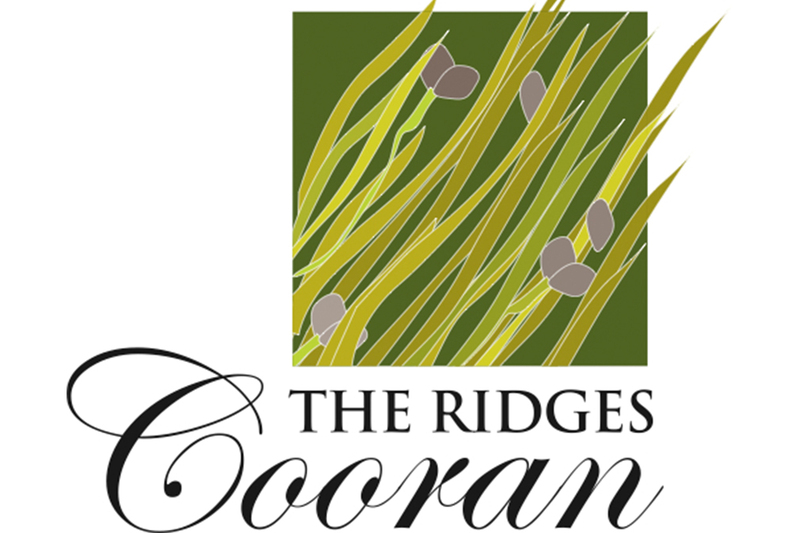 The Ridges, Cooran was a rural land subdivision of 28 acreage lots nestled in the Noosa Heads Hinterland offers a unique environmental estate with its own lake and walking trails. 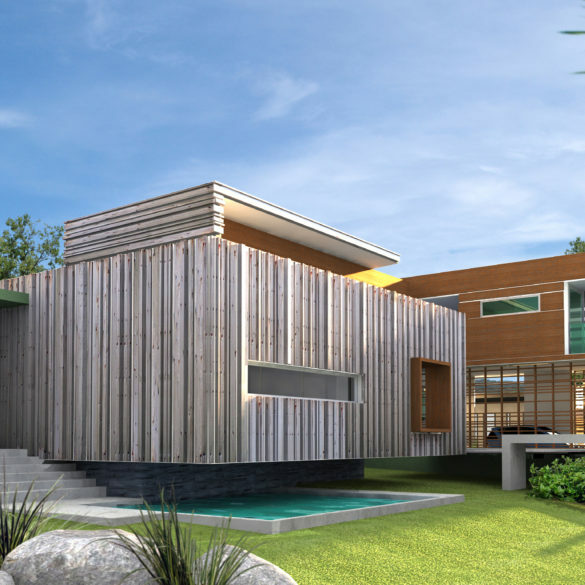 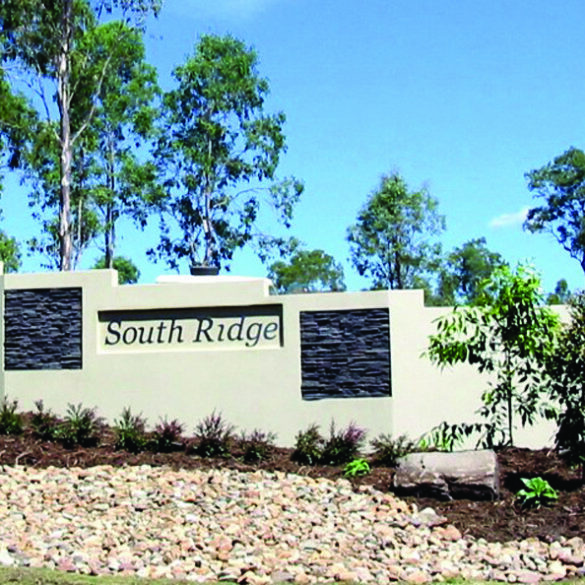 A substantial park was included in the subdivision in conjunction with the Noosa Council. 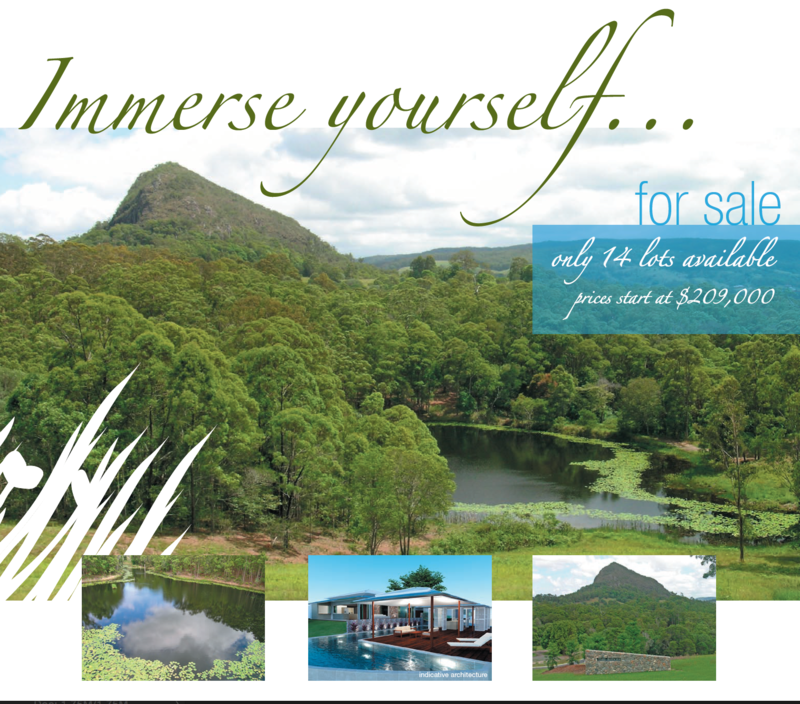 Lots range in size for 1 to 5 acres.